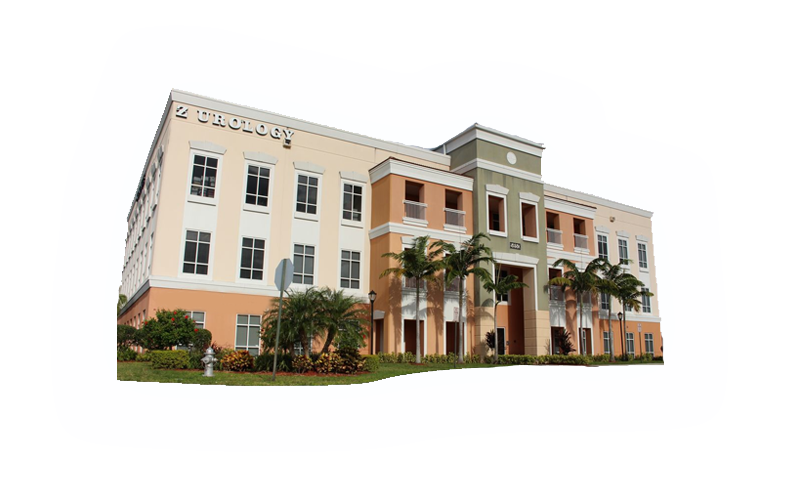 Z Urology provides state-of-the-art Urologic care in South Florida with a focus on both male and female urology. 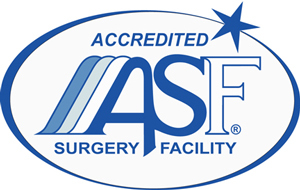 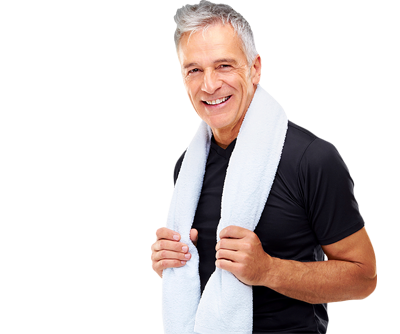 Our practice specializes in all urologic procedures, specifically, minimally invasive methods. 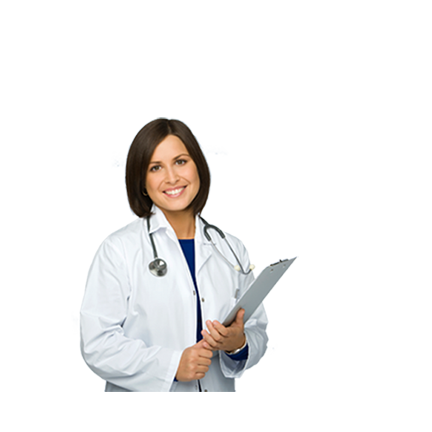 WE NOW offer in-office surgery at our Coral Springs location for patient convenience and affordability.